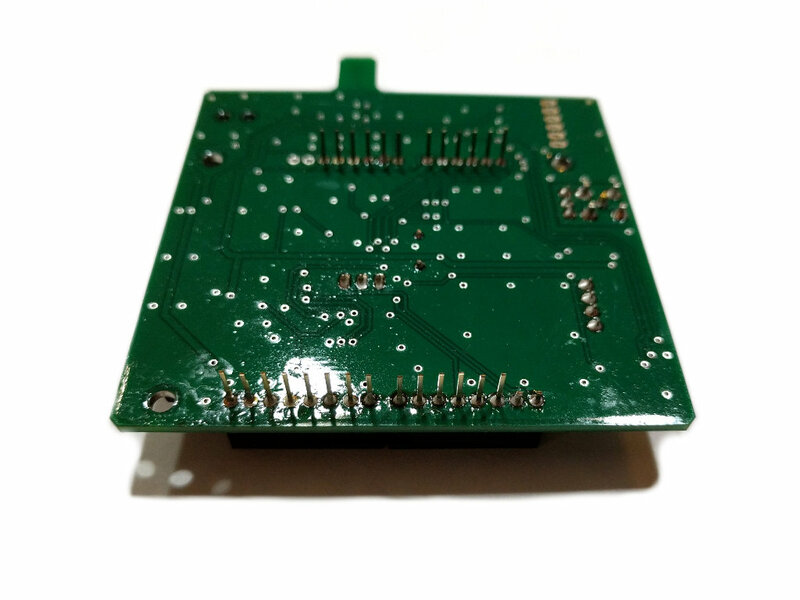 ArduinoTrack assembled with the on-board Austrian HX1 transmitter on 145.175MHz. 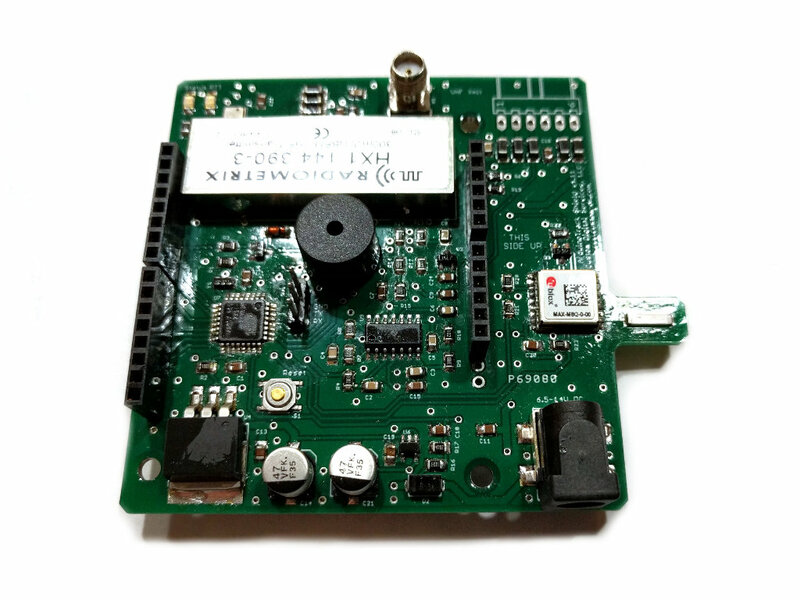 The ArduinoTrack board is a complete APRS tracking system, designed for high altitude ballooning, and other applications where size, power considerations, and interoperability is important. 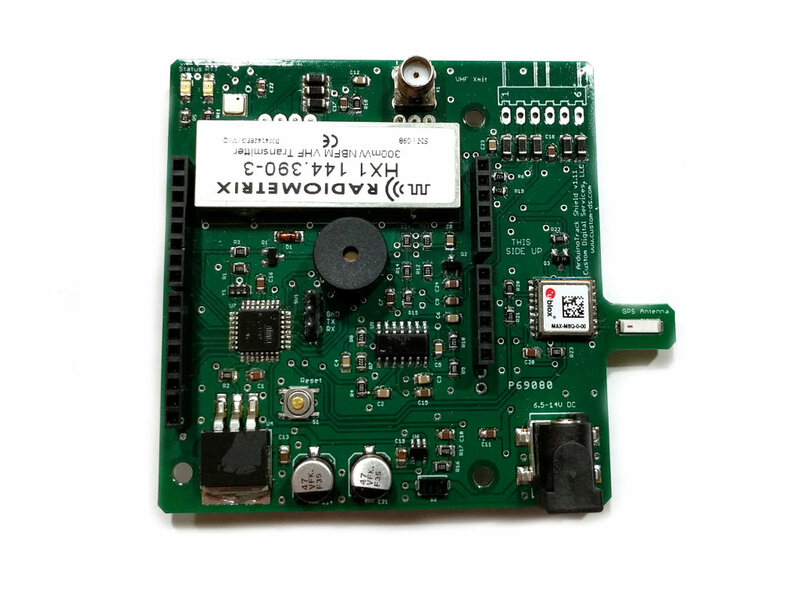 The ArduinoTrack with HX-1 includes a 300mW transmitter module that is fixed on 145.175MHz, the standard APRS frequency in the United States. For more information about the ArduinoTrack system, see the Project: Traveler project page and read the ArduinoTrack Instruction Manual. 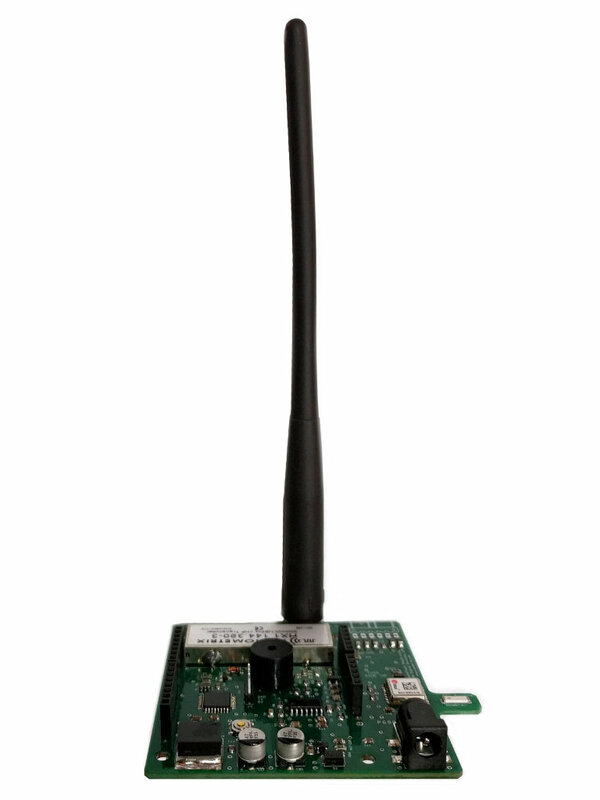 Note: A valid amateur radio (Ham) radio licensed is required for operation of this tracker. Antenna shown in product photos is not included. FTDI cable terminated for the 3 pin ArduinoTrack headers. DC power cord with 2.1mm barrel connector.